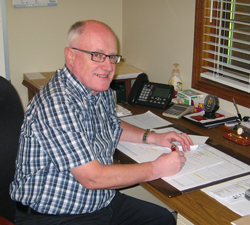 The beginning ...... in 1983 Barry Jones had a dream of forming a drafting service in Newcastle serving the Durham Region area and points beyond. New Castle Drafting & Design became a reality in January 1984 and has grown to be an award winning family corporation. New Castle Drafting & Design Inc. is a full drafting and design company who work with a wide range of clients from individuals, contractors and corporations to take their visions to reality. 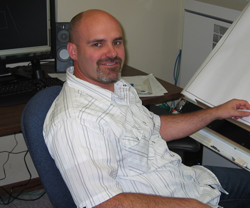 “Todd grew up working in the family drafting business and joined New Castle Drafting & Design officially in 1997. He has worked his way up through the business to become head designer and operations manager. Todd also has a background in construction." 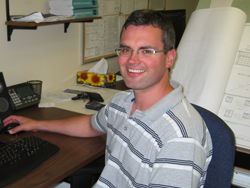 “Trevor grew up working in the family business and officially joined New Castle Drafting & Design in 2003. With his drafting and design experience and background in house construction and restoration he is a real asset to the design team." 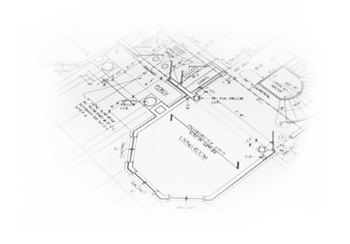 At New Castle Drafting & Design Inc., we maintain our BCI Numbers to meet the Ontario Government requirements for designers.